These sauteed beet greens are delicious and super easy to make. They taste great served with meat, fish, or as a part of a grain and veggie bowl. You can also use them to stuff phyllo pastry. Beet greens are super budget friendly because you get them for free when you buy or grow beetroots. 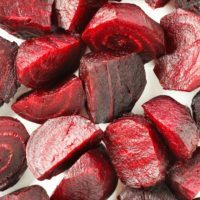 If you buy a bunch of beetroot with greens still attached, keep in mind that the greens don’t stay fresh for a long time. Beetroots will stay fresh in the fridge for about 3 to 4 weeks. Beet greens, on the other hand, will wilt in a couple of days. 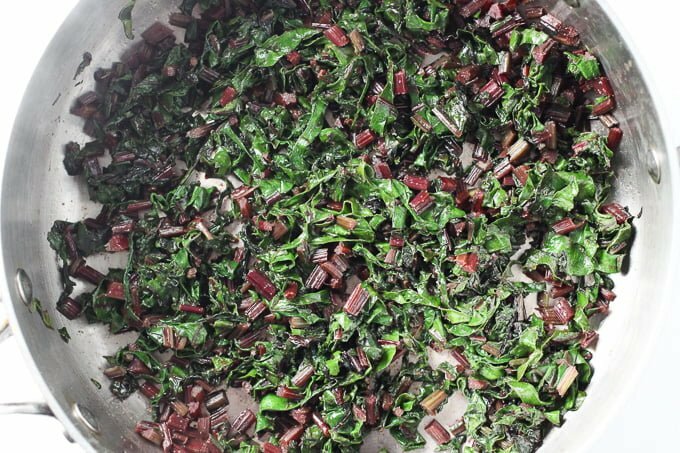 If you have an overabundance of beet greens from growing beets or buying a lot of beets with greens for canning, you can also blanch and freeze them in portions to use later. Just like beet greens, the beautiful beet stems are edible too so, please don’t discard them. Beet stems are quite soft. I usually cook them together with the leaves because I like them to be a bit crunchy. If you prefer your stems to be soft, add the chopped stems first to the pan and cook them for about one to two minutes before adding the leaves. 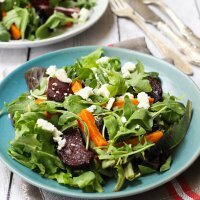 What are Beet Greens Used for? 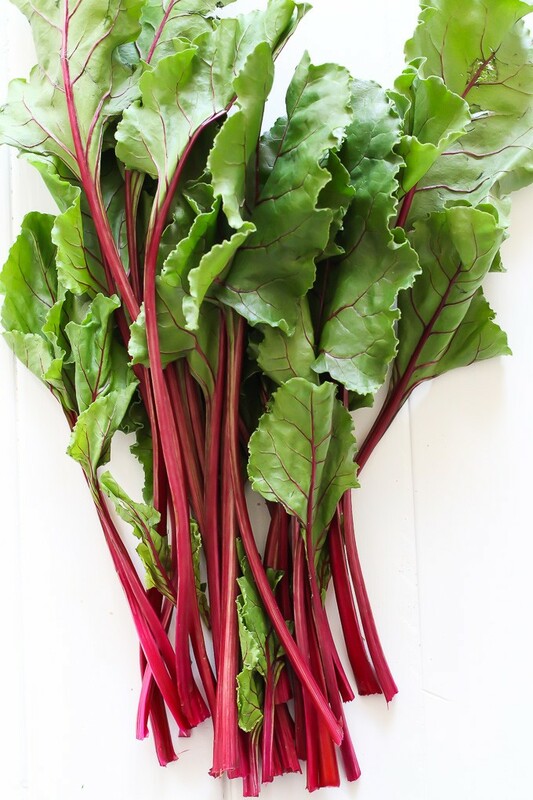 Beet greens (and stems) can be used just like any other greens such as spinach, Swiss chard or kale. 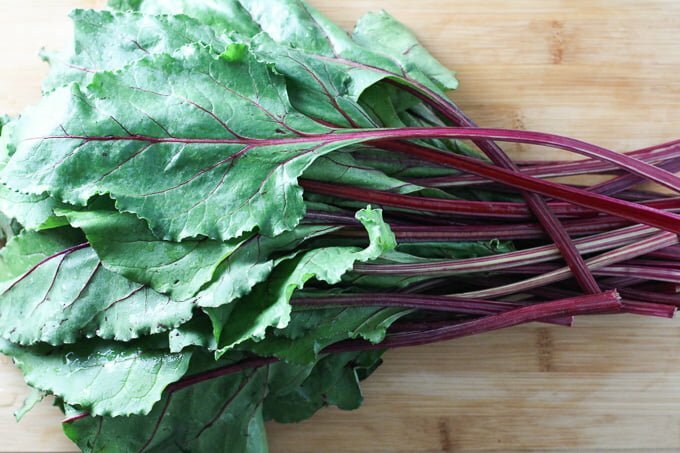 Beet greens can be eaten raw and are great for juicing. They can also be added to smoothies just like you would add spinach or kale. 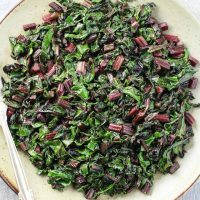 Beet greens can be sauteed, steamed or braised in oil with garlic, onion, and spices and served as a side dish. 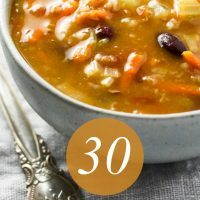 They also make a great addition to soups and stews. 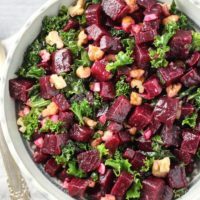 Key nutrients in beet greens include calcium, iron, magnesium, phosphorus, potassium, copper manganese, vitamin K, vitamin A, and some of the B complex vitamins. Beet greens are also a good source of fiber. They are also quite high in sodium. Step 1. 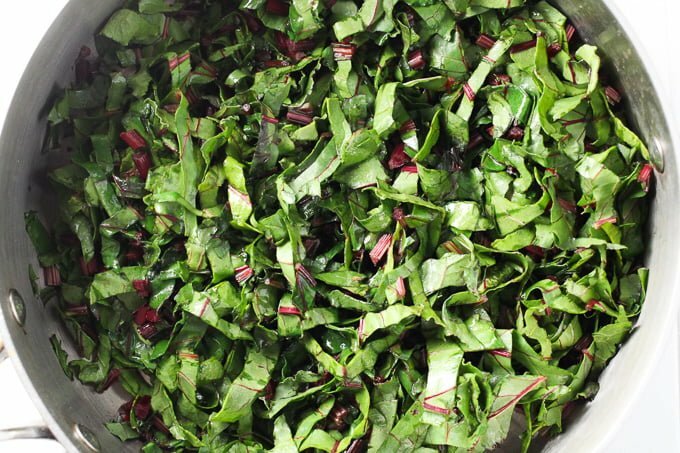 Wash the beet greens in a deep bowl filled with cold water. Lift the greens out of the water, refill the bowl, and wash the greens one more time. Take the greens out of the water, shake the excess water off and pat them dry with a paper towel if needed. Place the beet greens on a cutting board. Step 2. Chop the greens and stems. Step 3. Heat olive oil in a pan over medium heat. Add the chopped stems and greens to the pan and mix making sure they are evenly covered with the olive oil. If you like the stems to be on the soft side, you can also add the stems first, cook them for about one minute, and then add the leaves. Season with salt, pepper, and garlic powder. Step 4. Cover the pan and cook the beet greens until they are cooked through for about 6 minutes. The greens will soften and reduce in volume. Make sure to stir them a few times so that they cook evenly. Step 5. 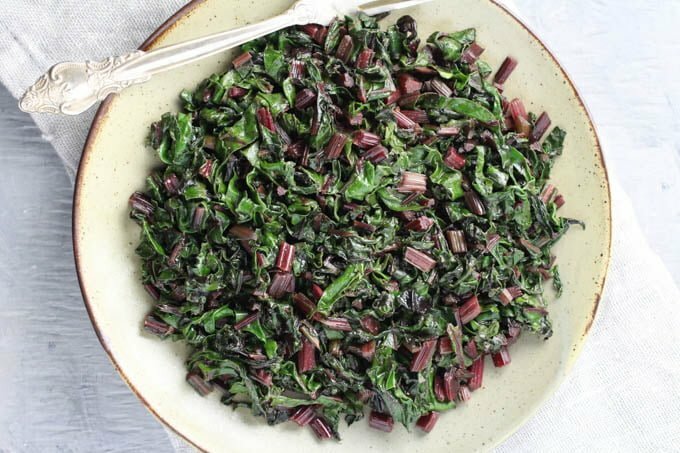 Serve and enjoy these sauteed beet greens! 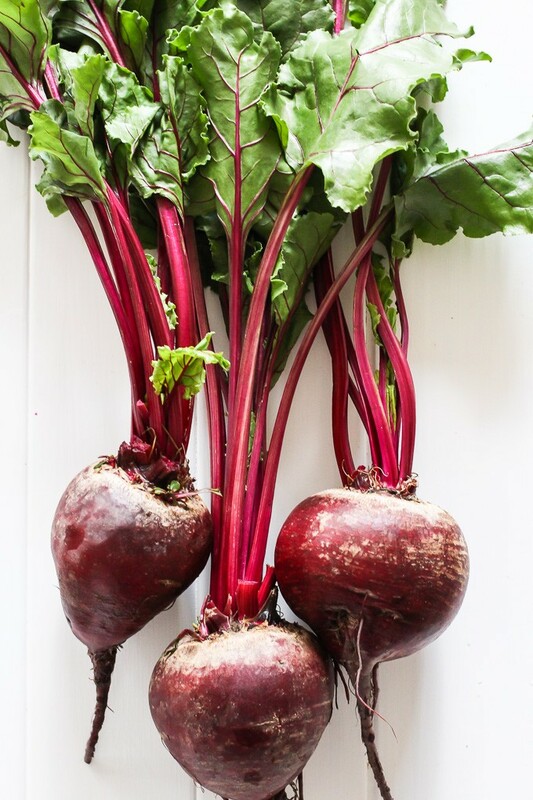 If you are looking for ways to cook beetroots, check out my guide to cooking beets. 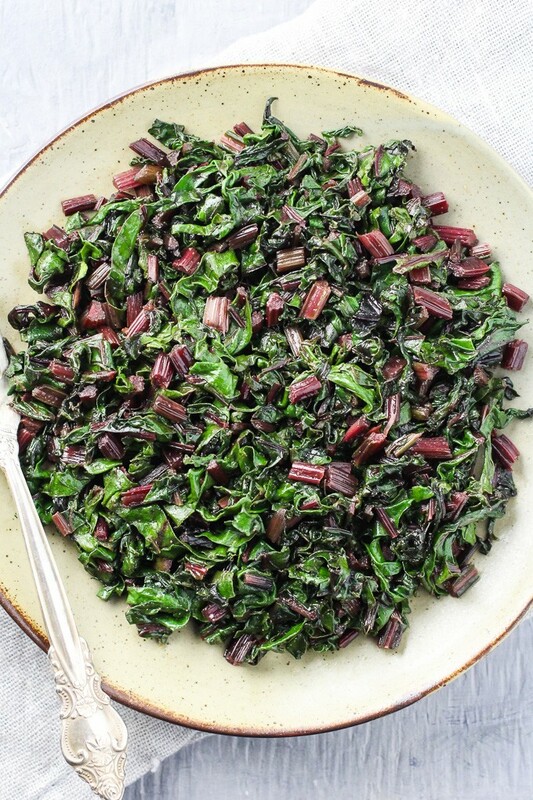 These sauteed beet greens are healthy and delicious. The recipe is very easy to make and includes step-by-step pictures. Ready in under 10 minutes. Add the chopped stems and greens to the pan and mix making sure they are evenly covered with the olive oil. If you like the stems to be on the soft side, you can add the stems first, cook them for about one or two minutes, and then add the leaves. Cover the pan and cook the beet greens until they are cooked through for about 6 minutes. The greens will soften and reduce in volume. Make sure to stir them a few times so that they cook evenly. 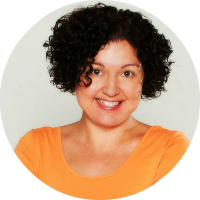 Nutrition information is a rough estimate for 1 serving calculated with oil. i love using all kinds of greens in my cooking. 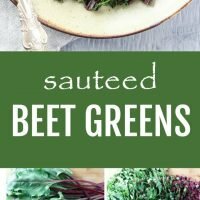 Great idea to use beets greens. 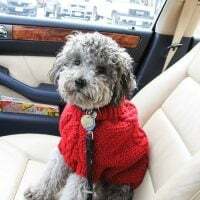 Will be tryig this soon. 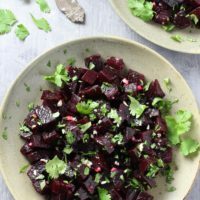 Ive heard about all of the health benefits of the beet greens, but didn’t know how to make them… until now! These look like the perfect side! I’ve never cooked beet greens before. I hate wasting food, so I love knowing that there’s something I can do with those greens. Trying this the next time I buy beets! This is so interesting! 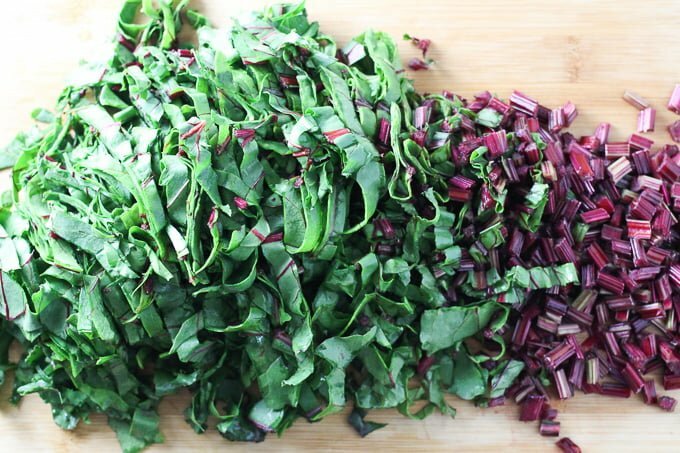 I have never tried beet greens before, but is is so simple and easy to make. I will start to hunt down some here in Panama. Great way of adding more greens to your diet, and are budget friendly. 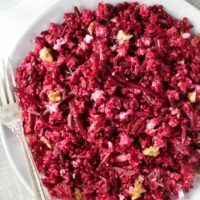 I have been looking for a new beet greens recipe–this is so perfect!